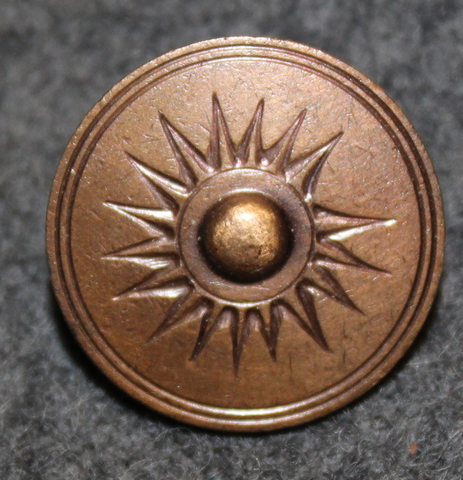 Unissued original metal button, nice condition. Folk Dress is a living part of national tradition in Sweden. These are original buttons Commissioned by the Svea Tysk, who restored and made Särna folk dress in 1950-60 in association of the local Hembygdsförening. There is no english equivalent for the word Hembygd, it roughly means your area of residency / place you belong, the essence of homeland..